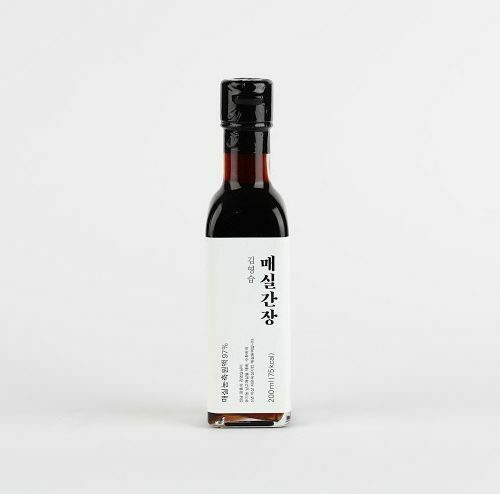 Classic soy sauce is well known by everybody. But there are variants that offer a completely new dimension of flavour. The Asian plums ‘Ume’ are salted, marinated and dried for some days. This gives them a very salty, even acidic taste. This flavour makes them unique. “A vibrant present given by the earth and sky”. 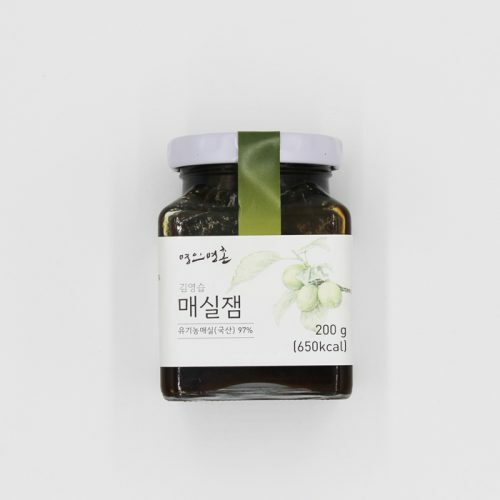 This guchujang paste is made by traditional way, uses the most pure ingredients form their own village Sunchang. 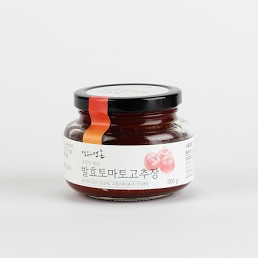 This red pepper paste is THE basic paste in Korea. 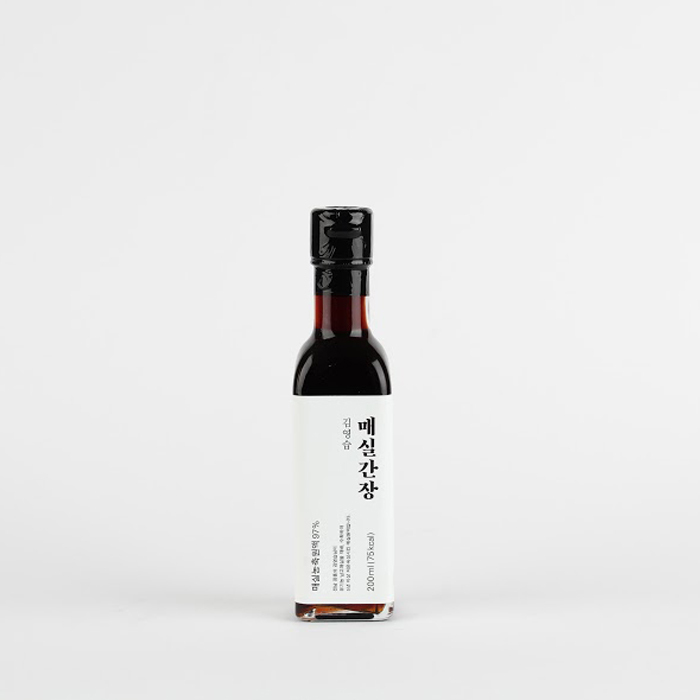 It is a little detail that gives an uniique flavour to the Korean kitchen.